Search $COUNT$ MLS listings in Greater Atlanta & North Georgia. The Metro Atlanta real estate market is one of the hottest in the country, and for a good reason. Home to Hartsfield-Jackson International, the world’s busiest airport, Atlanta is the economic hub of the south and arguably the nation’s most business friendly city. A strong economy, low cost of living, and extremely affordable housing make the dream of home ownership a reality for many. In Metro Atlanta, you’ll find some of the nation’s most beautiful homes, along with pockets of truly unique communities. Ready to find out what the Hotlanta hype is all about? 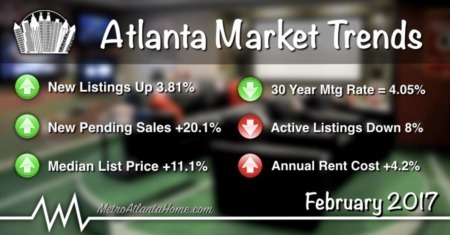 Start by checking out the newest listings in the Atlanta area. Whether you’re looking to buy or sell a house, Townhome, condo or any other type of residential property, you’ve come to the right place. Metro Atlanta's real estate market is constantly changing, which makes hiring an experienced full-time real estate agent so import. In addition, choosing to work with a REALTOR® will give you the confidence to make informed decisions; along with the support of an agent who always has your best interests in mind. From luxury suburban estates, to charming in-town bungalows, our team can ensure the purchase or sale of your home is completed without a hitch. 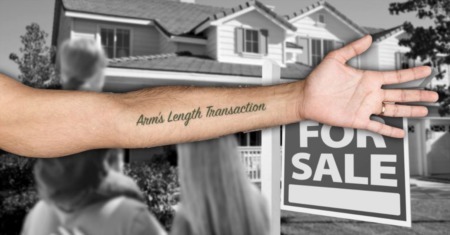 Want to search the MLS like a REALTOR®, but don’t have access to all the agent-only tools? 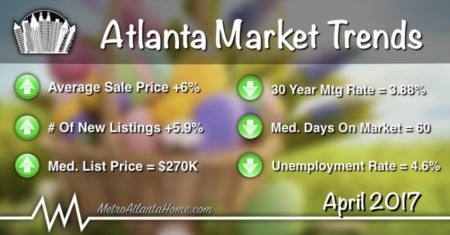 At MetroAtlantaHome.com you can search ALL available homes for sale in the Atlanta area that are listed on the local MLS, with integrated mapping & community data built right in. Our powerful home search tool gives you multiple ways to filter potential listings, including by: map, school district, lot size, active/pending/sold only, short sales, foreclosures, and bank owned properties. Our FMLS powered IDX property search tool has been designed to provide quick results, from an easy to use interface. 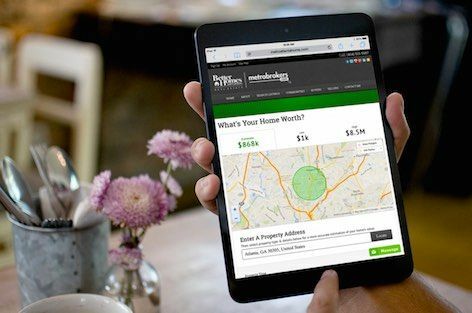 In addition to being one of the top advertising-free FMLS search engines, MetroAtlantaHome.com also offers consumers a FREE account to save favorite listings, create custom searches, and manage account options (using the account dashboard). Easily set up your own daily, weekly, or monthly emails... delivering you the newest properties matching your custom search criteria. This website features tons of information about living, working and playing in Atlanta's most popular neighborhoods. 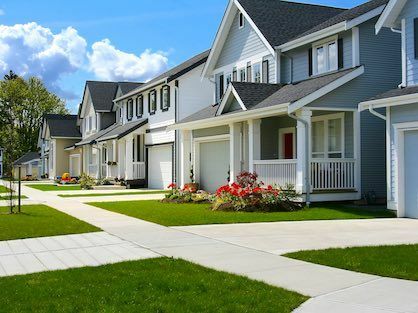 You’ll find each community page offers valuable information, including: community profiles, local shopping & dining, market trends, distressed property reports, public school details, property tax data and more. In addition, we're constantly updating our Atlanta real estate blog with local events, news and happenings that impact each community. New to Metro Atlanta? Our community pages offer valuable insight on life in each featured community, along with tools to make your transition a smooth one. More than just real estate listings and market data, we provide users with the information they can truly use to determine which community is the best fit. Learn how the locals live and get a feel for the area before you decide to make it your permanent home. Metro Brokers has been one of Atlanta's top real estate brokerages for more than 35 years. 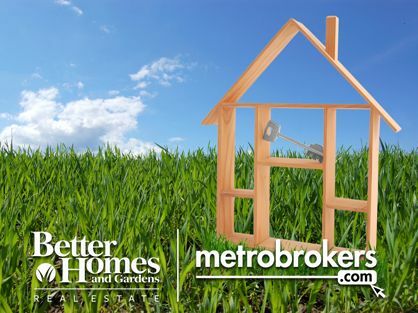 As Metro Brokers agents, we’ve got the backing of the nation’s most recognizable realty brand, Better Homes and Gardens Real Estate. Metro Brokers is currently Georgia’s #1 full-service realty company with over 2,000 REALTORS® throughout Greater Atlanta. In addition, the company's residential real estate division was recently recognized as the top Better Homes & Gardens brokerage in the country. With Metro Brokers online, consumers have access to dual MLS searches (FMLS & GAMLS) as well as buyer & seller guides, agent & office search, and upcoming open house events. 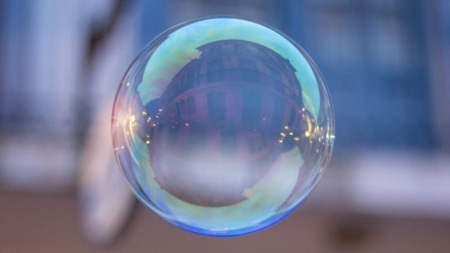 Additionally, Metro Brokers offers an industry leading training academy and agents specializing in all areas of real estate, including: commercial, luxury homes, investment properties, land, REO, new construction and more. MetroAtlantaHome.com is the official website of the Metro Atlanta Home Group; Atlanta’s premier real estate team. 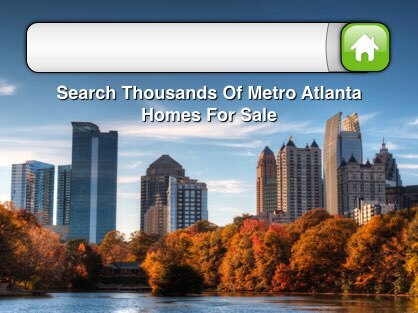 At MetroAtlantaHome.com, you can search Greater Atlanta real estate for sale using the industry's most advanced property search tool. This site also offers tons of valuable resources, such as: market trends, property records, industry news, and home buyer & seller guides. MetroAtlantaHome.com also provides access to some of the best real estate tools currently available, including: mortgage calculators, instant home price estimates, a real estate blog and much more. MetroAtlantaHome.com was developed to give consumers access to all the tools and information needed during a typical real estate transaction. 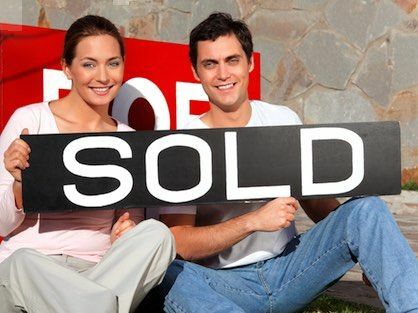 The site is a great way to learn about the home buying & selling process; with access the all the information needed to make an informed purchase or sale. Have questions about the site or want to recommend new features? Contact our team with any suggestions, comments or new ideas. We look forward to serving you!